Want to discuss how you can promote your tourism based business through ROOST marketing efforts? shoot us a message and we’ll set up a time to chat! 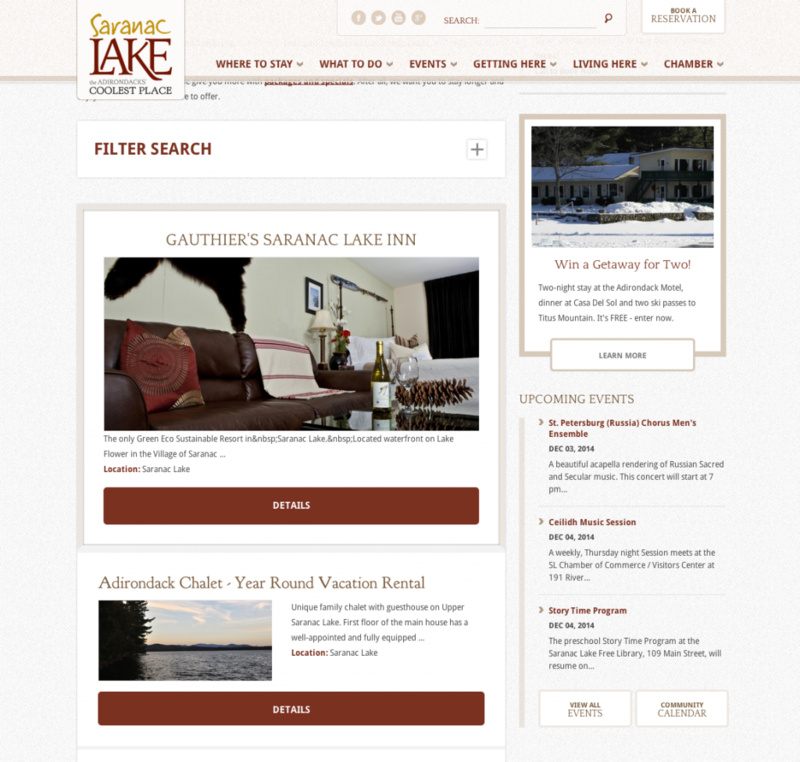 Whether you already advertise on saranaclake.com or lakeplacid.com and want to give your listing a boost with a ‘featured’ spot, or you’re a new business looking to expand your online presence in Schroon Lake, Tupper Lake, along Lake Champlain, Malone, or in Hamilton County. 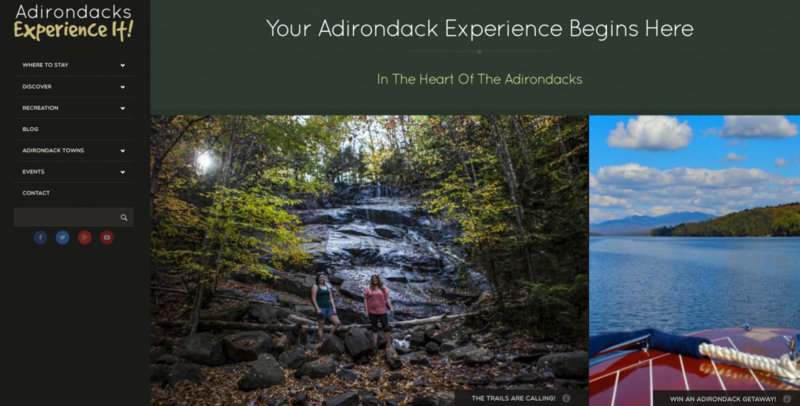 Or maybe you’re looking for something a bit different, a sponsored spot in one of our weekly ‘Adirondacks, USA’ emails will bring your business message to over 130,000 people with an expressed interest in the North Country. 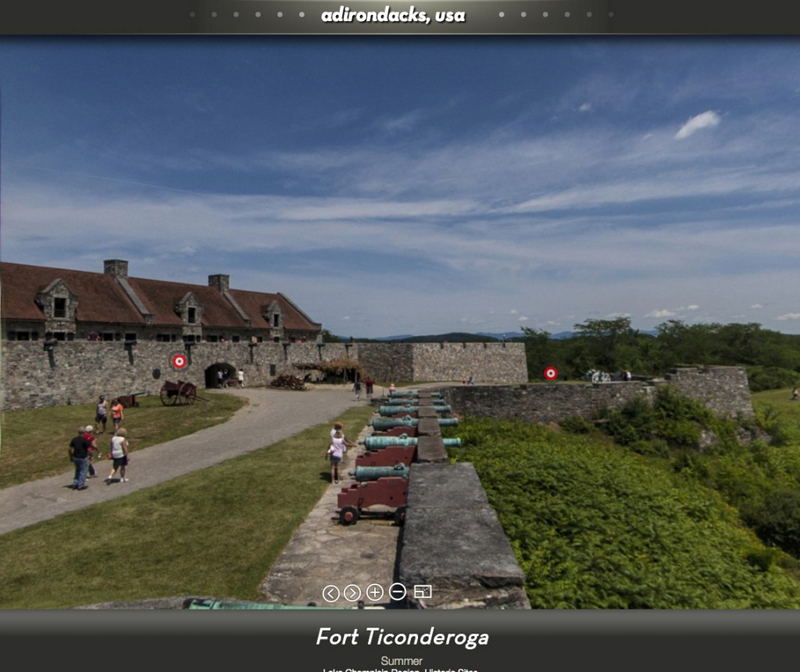 For the more visually inclined, we can ‘take you for a spin’ on adirondacksusa.com. See below for more information on the local and regional opportunities available through ROOST and our partners. Every week, ROOST delivers a roundup of our blogs from across the region via an email. 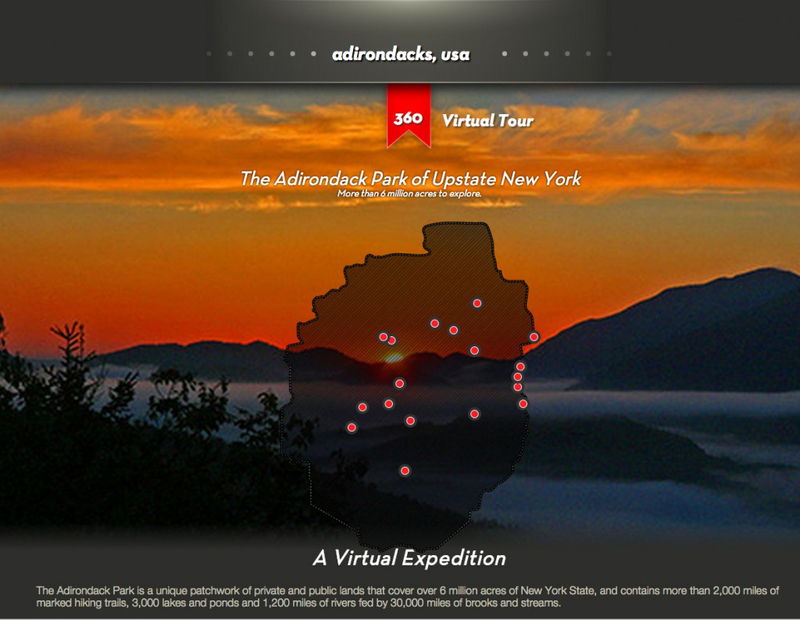 With over 130,000 subscribers who’ve shown interest in the region, we maintain a healthy following on our ‘Adirondacks,USA’ emails. We offer a single ad space in each weeks’ email. This is a fantastic way to reach visitors & locals across the region and is available to ANY business in Essex County, Hamilton County, or Franklin County! Contact adsales@roostadk.com or 518-523-2445 extension 115 for more information or click here. 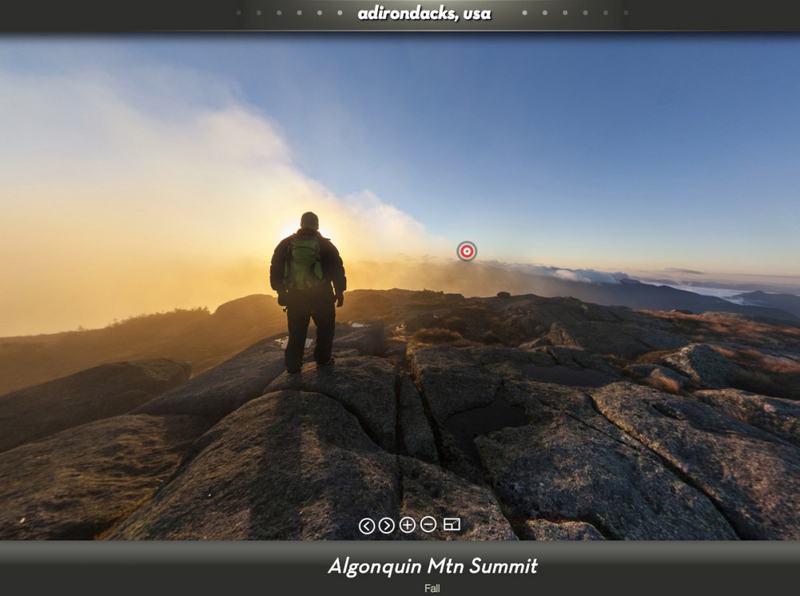 adirondacksusa.com is the latest project from ROOST. Our goal is to create a seamless tour that can take the visitor anywhere they want to go inside the Blue Line! 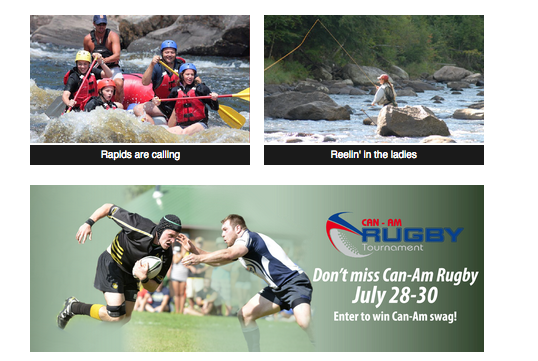 adirondacksusa.com is now offering ‘spins’ to businesses across the region interested in being part of this project. At $50/spin you can’t go wrong! You can find a sales sheet HERE. Contact adsales@roostadk.com or 518-523-2445 x115 for more information or to sign up for a spin. 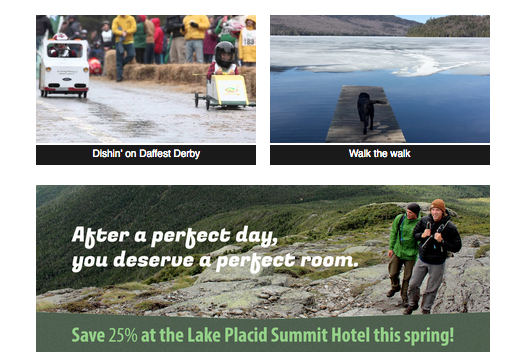 With over 1.6 million yearly views, lakeplacid.com is the destination marketing home for the Lake Placid region. Lakeplacid.com offers local businesses the opportunity to advertise on their own customized page including a photo and more! 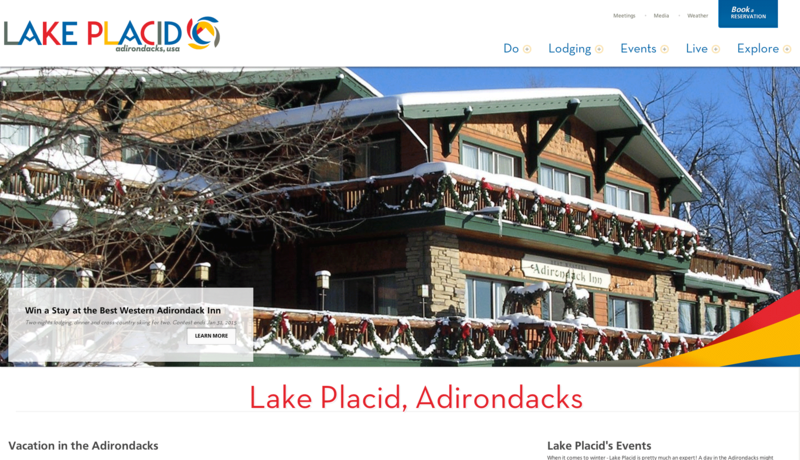 Lakeplacid.com also offers businesses with photo listings the opportunity for additional exposure with one of our ‘featured‘ or ‘header‘ listings. These listings can be booked on a month-to-month basis, and are reserved first-come-first-served. May – October months may be booked on or after March 1st and November – April months may be booked on or after September 1st. If you would like to advertise on lakeplacid.com or would like more information please contact adsales@roostadk.com or call 518-523-2605 x115. 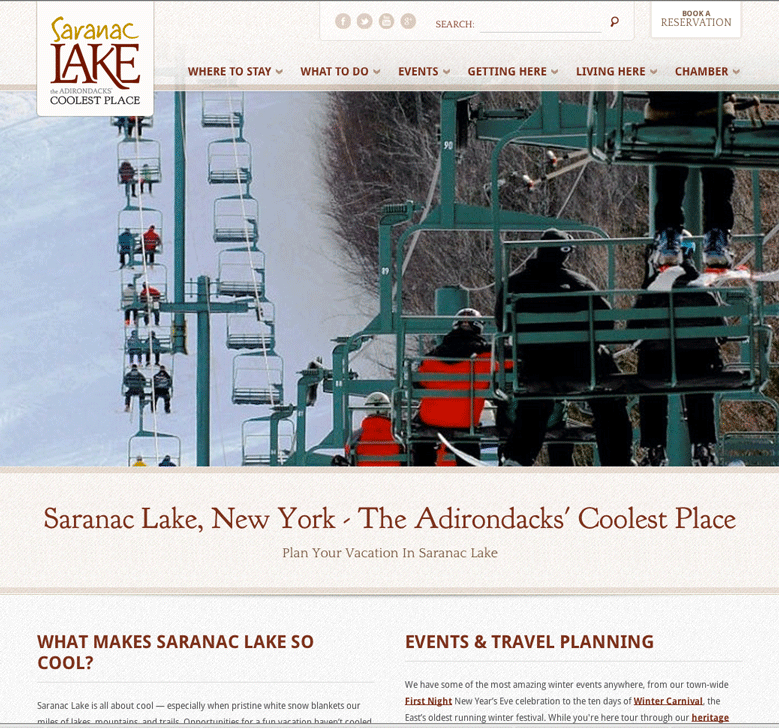 saranaclake.com serves the Village of Saranac Lake and Town of Harrietstown. 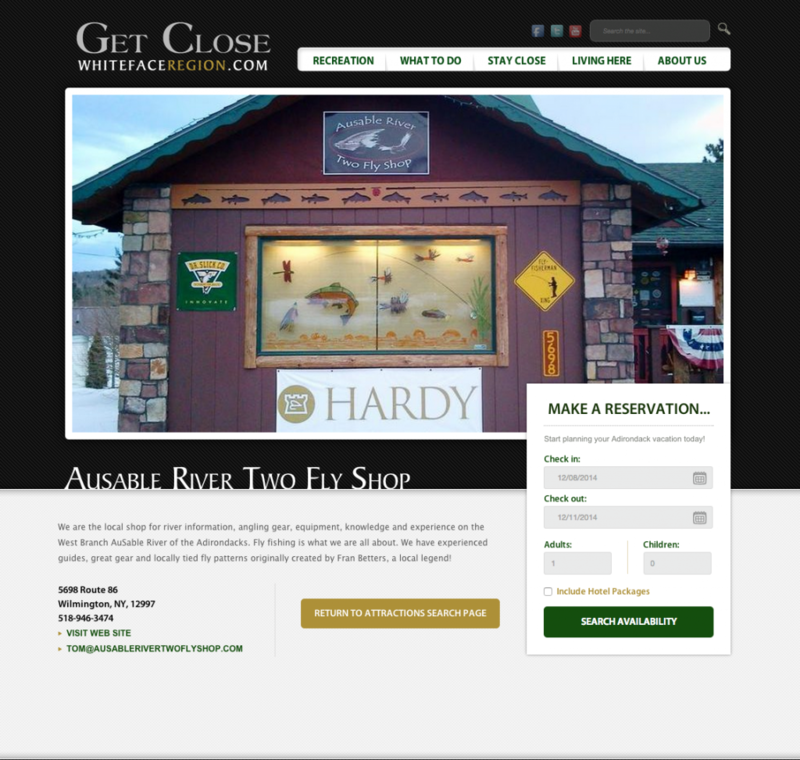 It provides lodging, dining, shopping, and recreation ideas to customers interested in checking out the Adirondacks COOLEST place! Saranaclake.com offers local businesses the opportunity to advertise on their own customized page including a photo and more! 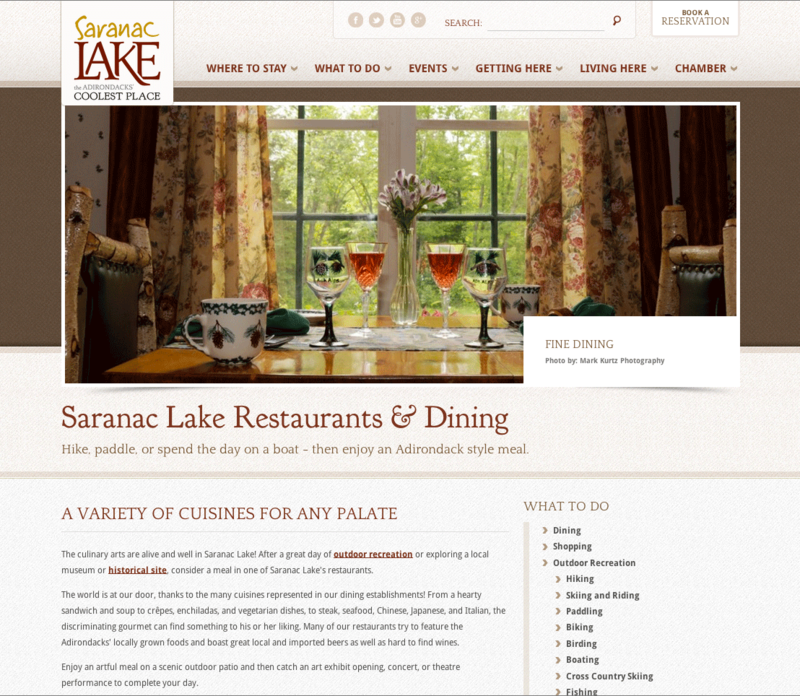 Saranaclake.com also offers the opportunity for Featured and Header listings, providing additional exposure to those who have already purchased a photo listing. If you would like to advertise on saranaclake.com or would like more information please contact adsales@roostadk.com or call 518-523-2445 extension 115. 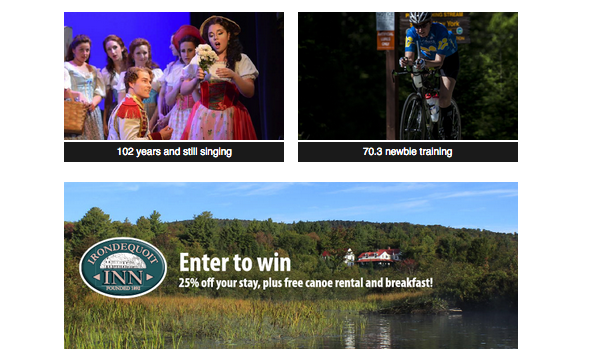 Saranac Lake Chamber members enjoy a 25% discount on photo listings! 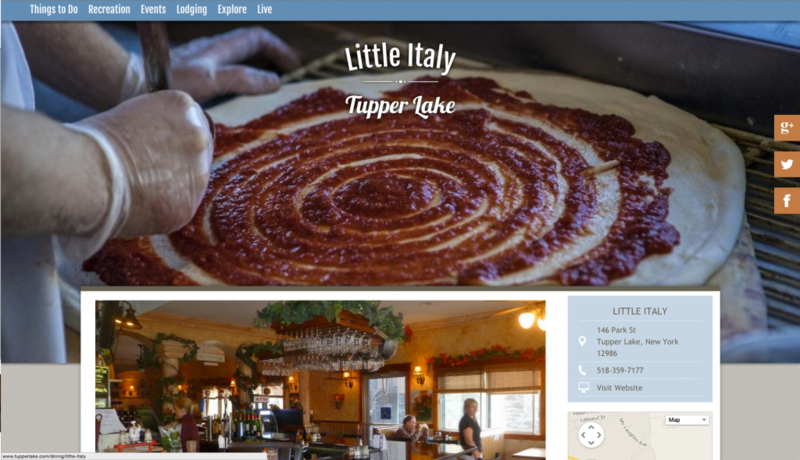 tupperlake.com serves the Village of Tupper Lake and provides lodging, dining, shopping and recreation ideas to potential visitors interested in enjoying all Tupper Lake has to offer. 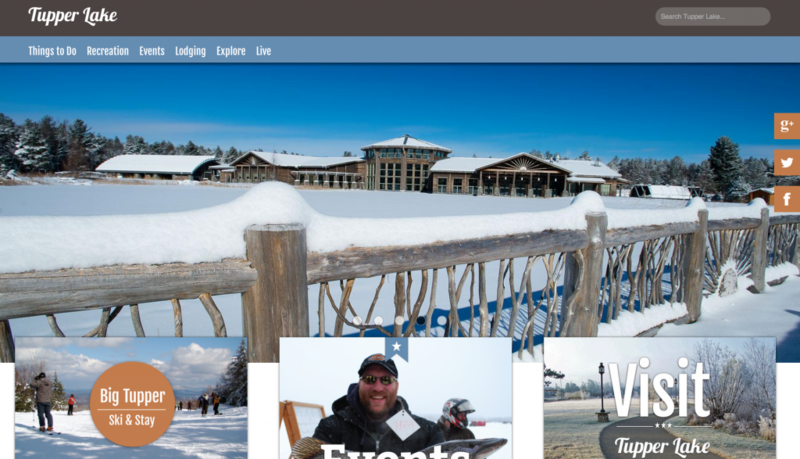 Tupperlake.com offers photo listings for FREE to members of the Tupper Lake Chamber of Commerce. 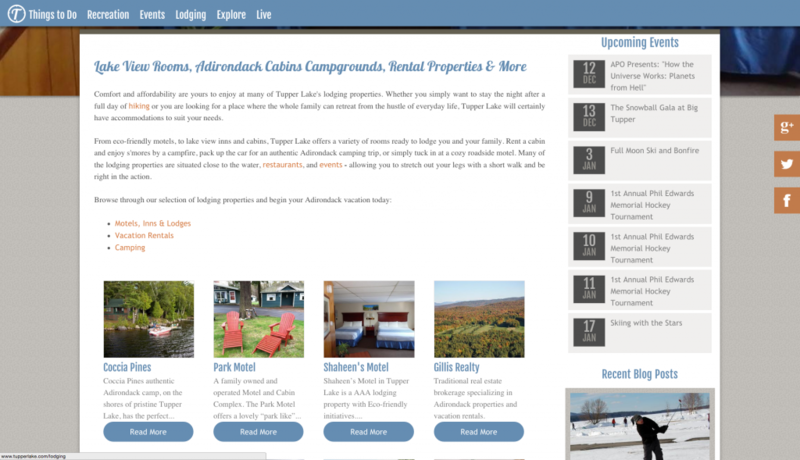 To find out more, contact info@tupperlake.com or 518-359-3328.
lakechamplainregion.com is the gateway to the Adirondack Coast, providing lodging, dining, shopping, and recreation ideas in the region. 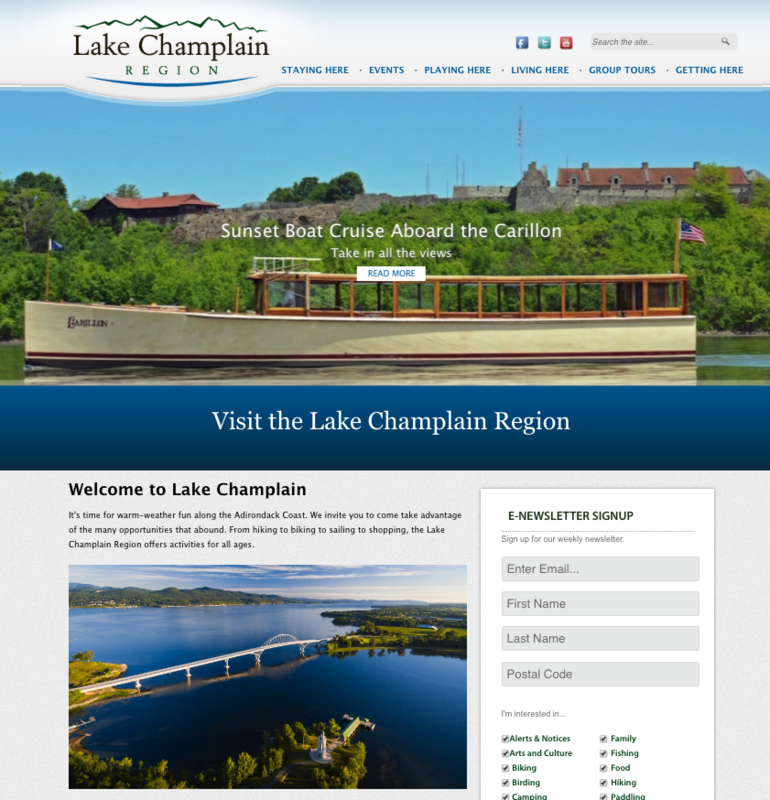 Lakechamplainregion.com offers local businesses the opportunity to advertise on their own customized page including a photo and more! 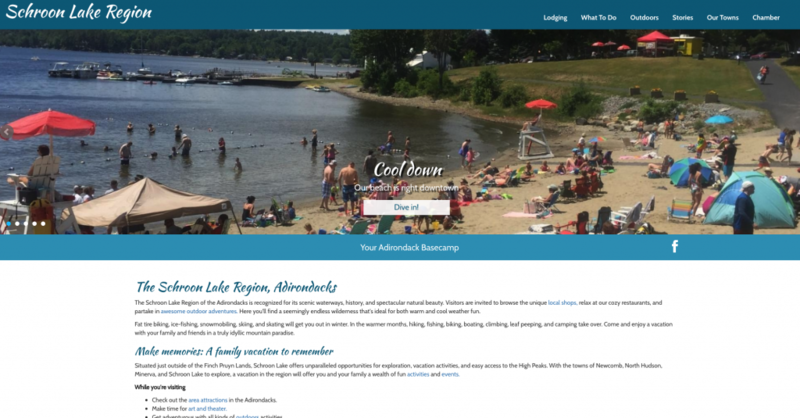 If your business is interested in advertising, or for more information, contact suzanne@roostadk.com or call, 518-597-4649.
schroonlakeregion.com is the online home for Schroon Lake, “The Adirondack Basecamp – Easy to Get to, Close to Everything”, and provides lodging, dining, shopping, and recreation ideas in the area. 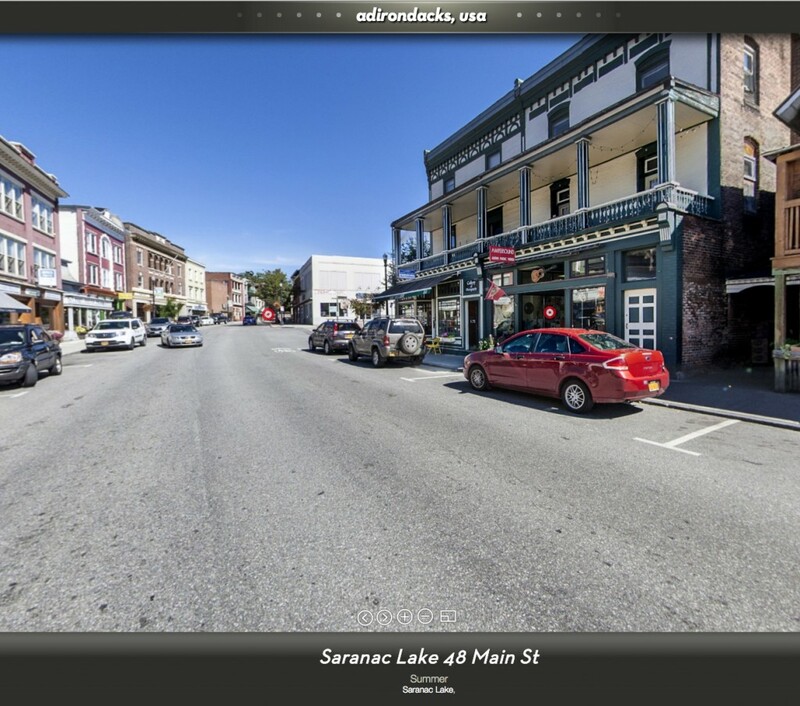 Schroonlakeregion.com offers photo listings for FREE to members of the Schroon Lake Chamber of Commerce. To find out more, contact chamber@schroonlakeregion.com or 518-532-7675. 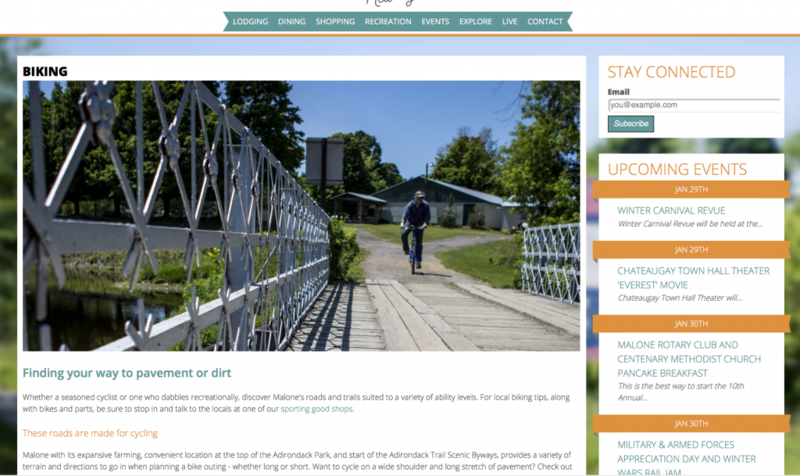 Adirondackexperience.com serves Hamilton county and provides lodging, dining, shopping, and recreation ideas to customers interested in enjoying all Hamilton County has to offer. 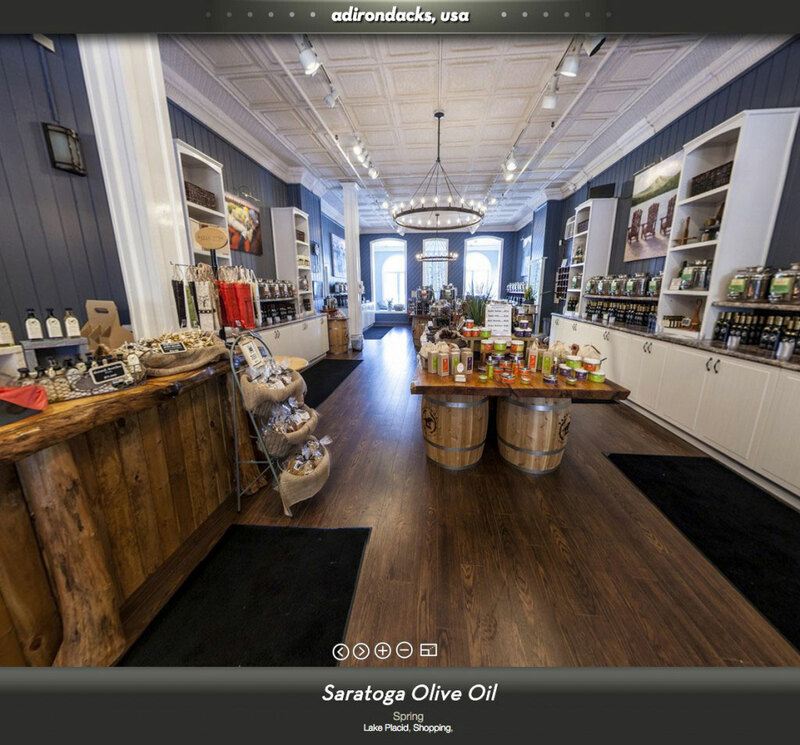 Hamilton County businesses have the opportunity to take advantage of a paid photo listing on adirondackexperience.com and promote their business. You can download a sales sheet HERE. 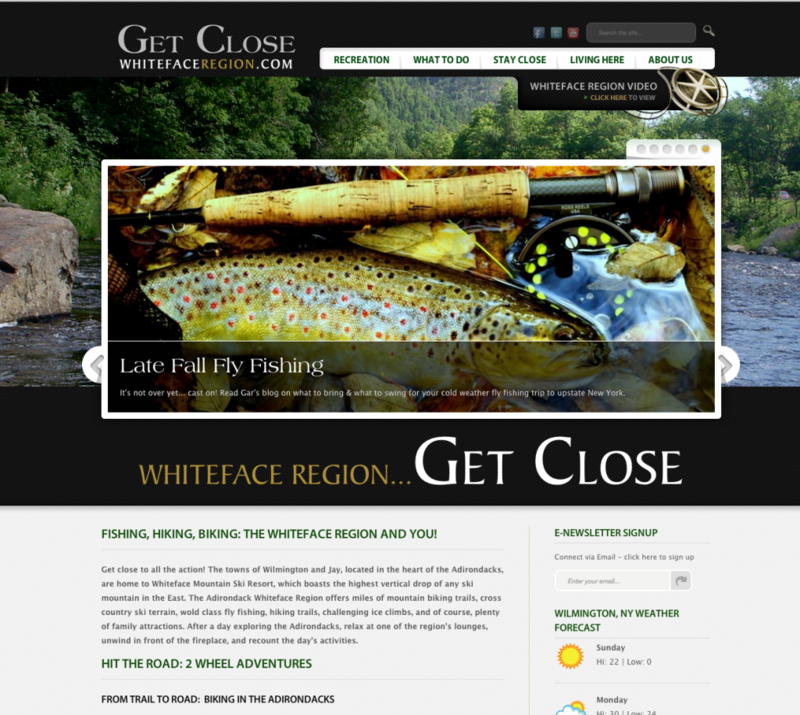 If you would like to advertise on adirondackexperience.com or would like more information please contact adsales@roostadk.com or call 518-523-2445 extension 115.
whitefaceregion.com provides visitors with everything they need to know to ‘Get Close’ in the Whiteface Region of Wilmington, Jay, Upper Jay, and Ausable Forks (Essex County)! 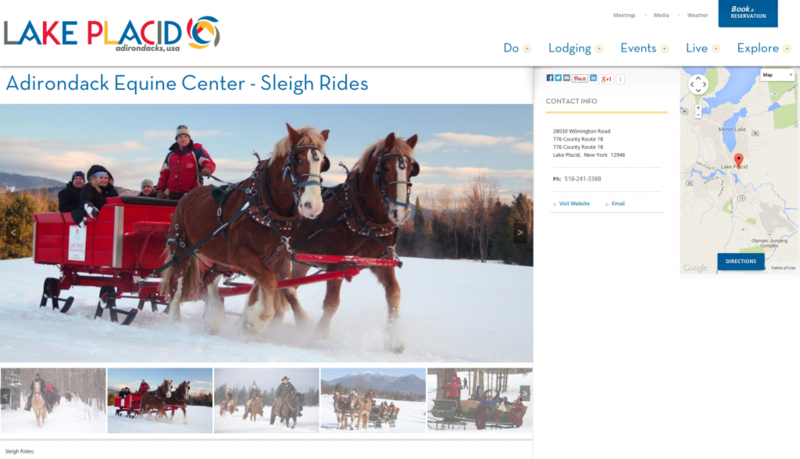 The Whiteface Mountain Regional Visitors Bureau, Inc. focuses on the development of tourism and support for the businesses in the area surrounding Whiteface Mountain. 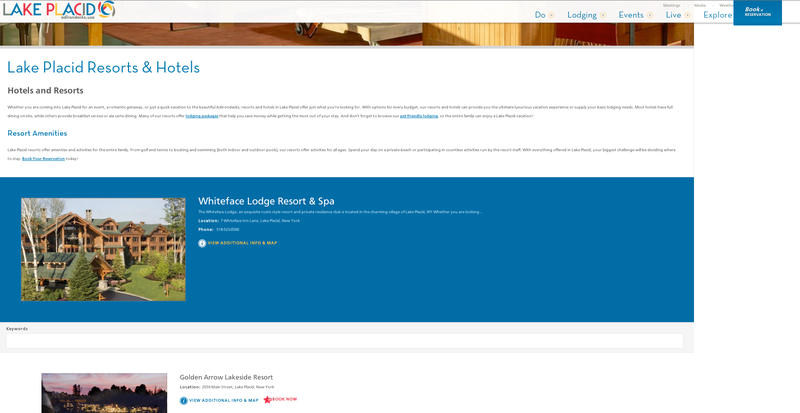 Members of the Whiteface Mountain Visitors Bureau can get a photo listing on whitefaceregion.com for FREE! To register as a member and discover other opportunities, contact info@whitefaceregion.com or 518-946-2255.
visitmalone.com is the home for businesses in northern Franklin County. 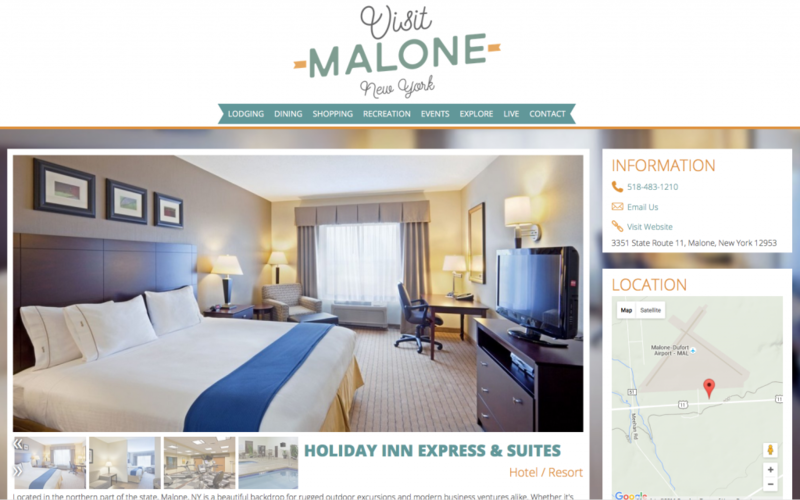 The site highlights the unique landscape and attractions Malone offers travelers in the north country. 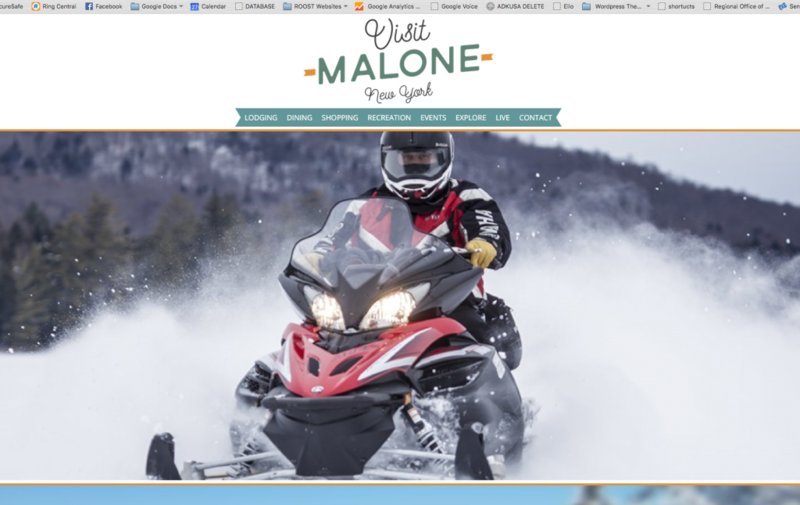 visitmalone.com offers businesses in Malone and across the county the opportunity to build new business through photo listings. Photo listings give businesses the opportunity to really build their business with travelers to the region as well as play an important role in regional marketing efforts. Photo listings afford businesses a slideshow of photos, links to website and email, a customized description, and more! Find out more about our Malone listings here. Malone Chamber members can enjoy a %25 discount on the following pricing for a photo listing on visitmalone.com.